As podcast audiences continue to rise, more brands and marketers have taken their content into the ears of fans everywhere. Podcasts can open unlimited doors but how big of an opportunity do we have with podcasting and does it make sense for your business? 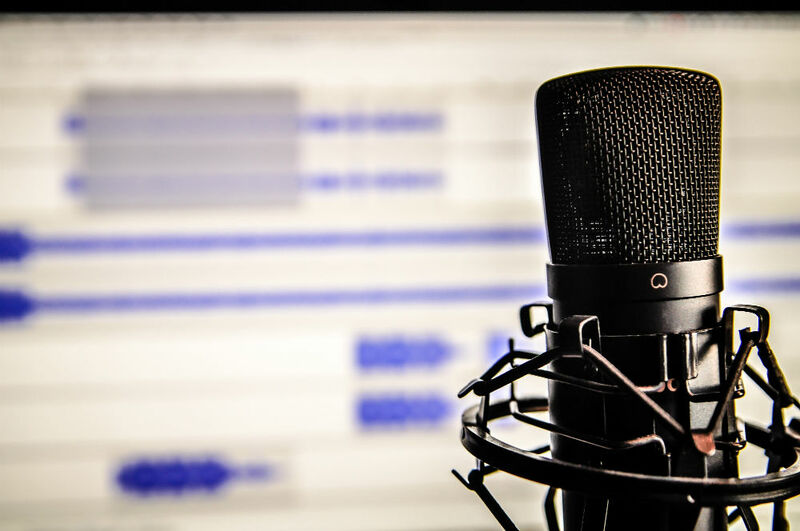 Podcasting is a simple medium to learn and can easily be incorporated into your brand’s content marketing efforts. Plus, Canadian podcast listeners are known to be incredibly loyal and dedicated to the content that they’re tuning into. Light snacks including beer and cider will be provided. Sam Laliberte is the Founder and Host of the Freedom Lifestyle podcast series and online community. Currently on her third season of the show, Sam interviews “freedom seekers” who choose to live and work on their own terms and has hosted five sold-out workshops in Toronto focused on “Launching a Podcast on a Budget”. Matt Sutton is the Global Marketing Manager at Facebook. As a believer in genuine storytelling and branded content, Matt has recently taken his personal passion in podcasts to his professional pursuits, partnering with Pacific Content over the past year to experiment with new strategies for brands to build awareness and drive tune-in to podcasts. Matt has nearly a decade of experience in a wide range of marketing functions from direct response (paid search, programmatic display) to brand marketing. Working with a variety of partners from small boutique production houses to the world’s biggest agencies, he has built global integrated marketing campaigns reaching 10s of millions of people around the world. From his work developing Capital One’s first Facebook acquisition strategy for the “What’s in Your Wallet” campaign to creating and running the first industry print and out-of-home ads for Facebook, he has always focused on finding new ways to reach people and new channels to tell targeted & relevant stories to consumers. Dan Misener makes podcasts. By day, he heads up audience development at Pacific Content, a Vancouver-based podcast company that works with brands like Mozilla, Dell Technologies, Charles Schwab, and McAfee. By night, he produces the award-winning series Grownups Read Things They Wrote as Kids. He was also the host of Slack’s Work in Progress podcast that wrapped up last year! Takara Small is a Toronto-based tech journalist and public speaker who hosts the Globe and Mail’s tech podcast called I’ll Go First. She’s also an on-air tech expert for CBC and CTV’s weekly ClickedIn segment where she breaks down the week’s most complicated tech headlines for Canadians from coast to coast. Most recently, Takara founded VentureKids Canada (a Toronto-based nonprofit that helps youth from underserved communities learn how to code and launch their own startup).